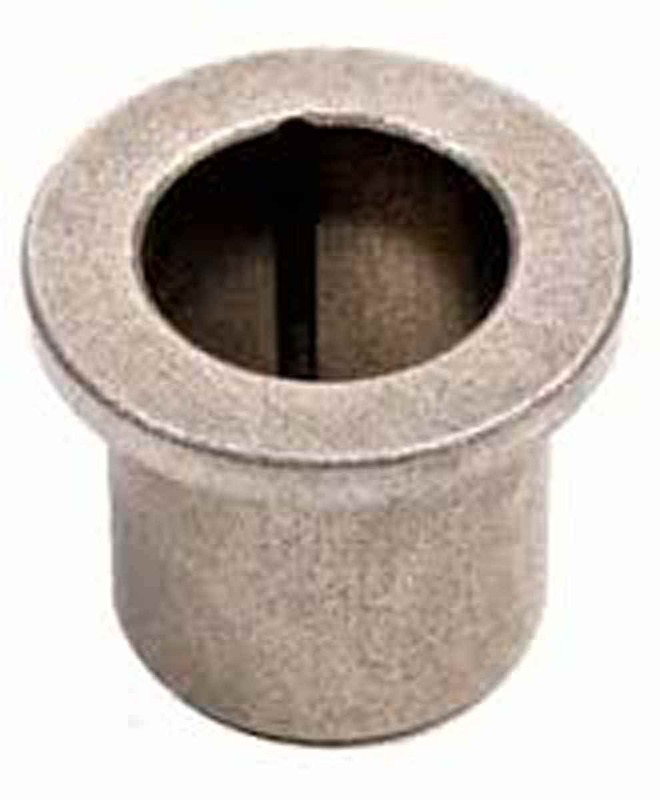 Flanged kingpin bushing. Fits: Club Car Precedent. Replaces: OEM# 1022882-01CC. Nivel# 7883.